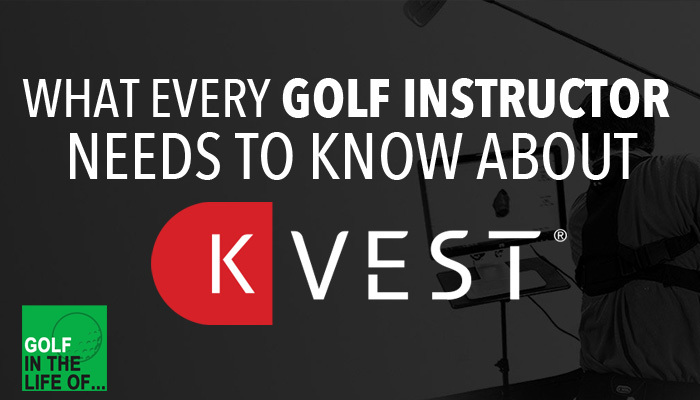 Tony Morgan, managing partner at K-VEST, talks about the origins of K-VEST and just how much technology and coaching has grown, sharing how they now help coaches measure, assess, coach, and train. Tony shares examples of how the learning loop can be used with all level of players and just how important it is for students to improve their practice and the impact on learning. 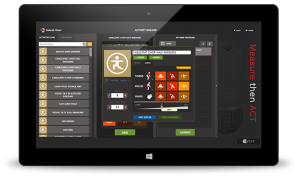 There is no “style” to K-VEST, it’s simply a platform and you can choose how to use it with students. It’s method agnostic. 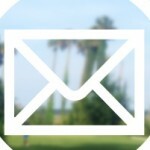 Check out where the company is headed and some of their newest advancements for coaches. Everyone that John Dunigan coaches get’s on K-VEST for an assessment four times per year and additionaly when necessary. John uses the 6 dof K-VEST as he’s looking for as much data as possible when working with students (you can get more details on the different models here). However, John has put in the work and education to make sure he understands the data and knows how to use it effectively. Injury prevention is one of biggest reasons John uses the K-VEST. He shares a story of a young high school student who had tour quality swing speed but was already having back problems and if he continued with his swing would have lead to further injury. By getting the student onto biofeedback they were able to make positive changes to prevent injuries and improve ball flight. Why use K-VEST? Because you’ll find the solution and train the student there faster. Students are pushed and that difficulty the biofeedback can introduce helps students find the right challenge point and progress quickly. He also wants to make sure that students have the right understanding so they don’t have preconceived ideas that hurt their progress. He talks through the education he takes student through in his “teach a man to fish” method with students. One of the worse thing a coach can say is “now lets”. You have to make sure students actually learn what you’re working on and are able to take it to the golf course.John also talks through some best practices on how to use bio-feedback so it transfers to the golf course and the learning sticks. Well used technology at the right time, helps you build your business. 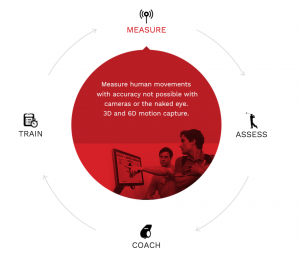 Most golf instructors are constantly trying to solve the problem of making more revenue without spending more time, and the new K-PLAYER ecosystem makes this a possibility. 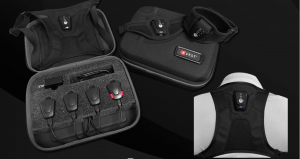 The K-PLAYER is a 2 sensor system that gives instructors the ability to build training programs in the K-VEST software and allows students to train on the K-PLAYER. And this WORKS, students improve quicker and with longer lasting effects. Jim shares a story of a student who simply trained on the K-PLAYER for 7 weeks, never talking about swing, yet saw incredible progress that the student’s swing instructor could barely believe. Biofeedback training is powerful! The great part about this is just how simple the sales process is. Give students an experience on a K-VEST and simply ask if they’d like to train more on it outside of a lesson. 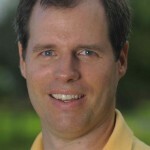 We’ll talk through specific programs that have worked for instructor Jim Beadle so you can see practical ideas of how this can look in your business.